This week is English Tourism Week 2019! The event is organised in association with VisitEngland & VisitBritain between 30th March – 7th April 2019. 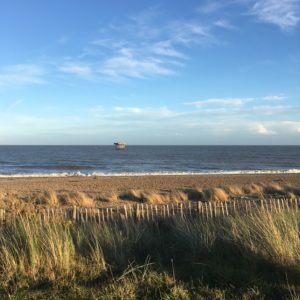 To celebrate I thought I’d put together a list of some of my favourite tourist attractions in Suffolk. As I’ve mentioned before on the blog, I’m a castle nerd. So, of course, my first attraction is Orford Castle. 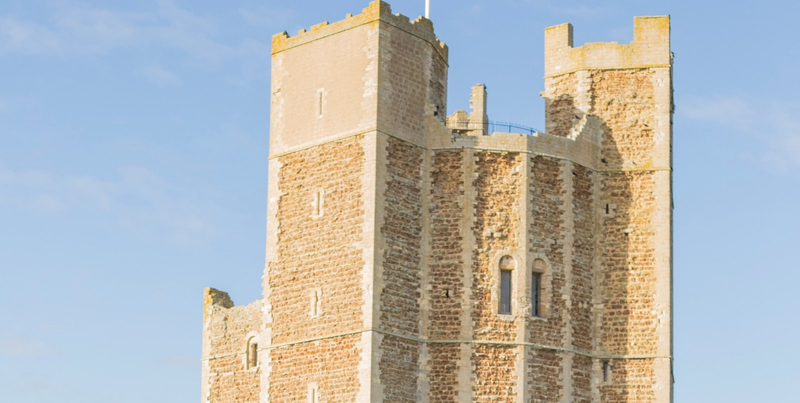 The mysteries of Orford Castle are something not to miss when visiting Suffolk. Explore from the basement all the way up to the top of the keep and look out across the Ness. Learn about the Orford Merman and why the castle was built. 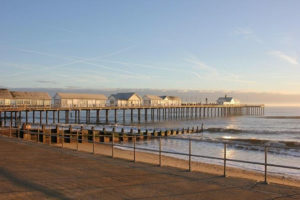 Both big and little kids will love Southwold Pier. The traditional seaside attraction is a nostalgic trip housing arcade games (with two penny machines! ), 80’s retro room and the curious Under The Pier Show. 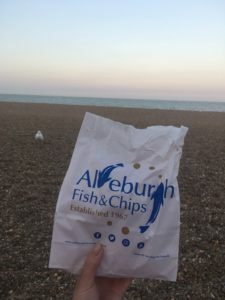 There are stunning views of the coastline and places to enjoy fish and chips. The man-made meare is one of my top attractions as it reminds me of long summer days boating around the lake with friends and family exploring the islands and eating picnics. Thorpeness Meare was the vision of Glencairn Stuart Ogilvie and was inspired by the books of J.M. Barrie. 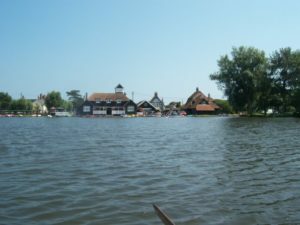 The meare covers over 40 acres, but the water is only 3 feet deep making it a safe boating environment for all the family. The Tudor Hall in Long Melford has a whole host of events and activities throughout the year which make for fun family days out. 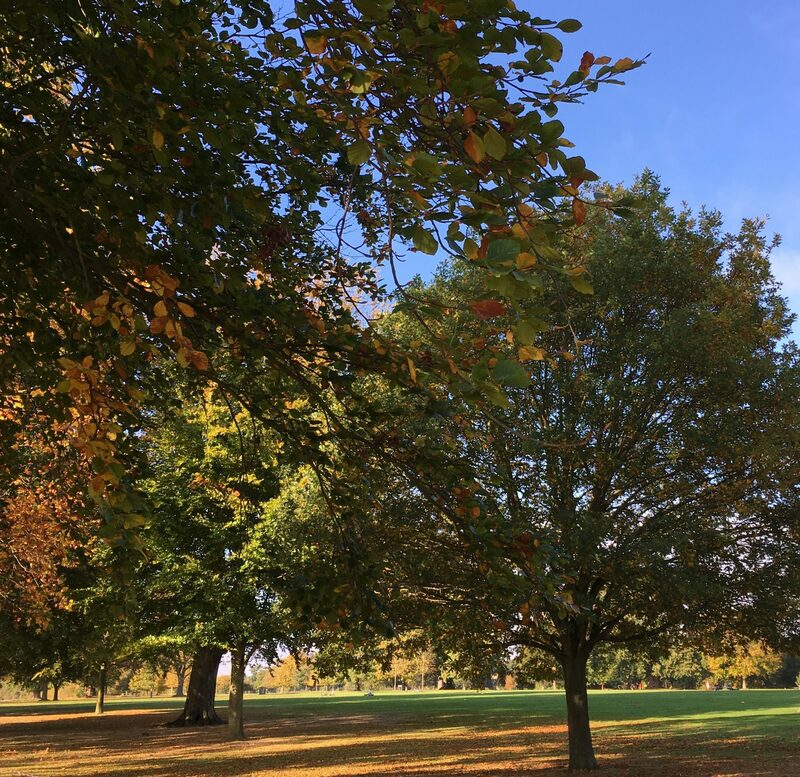 Kentwell Hall not only has a fascinating history, the estate also has beautiful gardens and a rare breeds farm to explore. Go along for re-enactment days or for Scaresville in October. 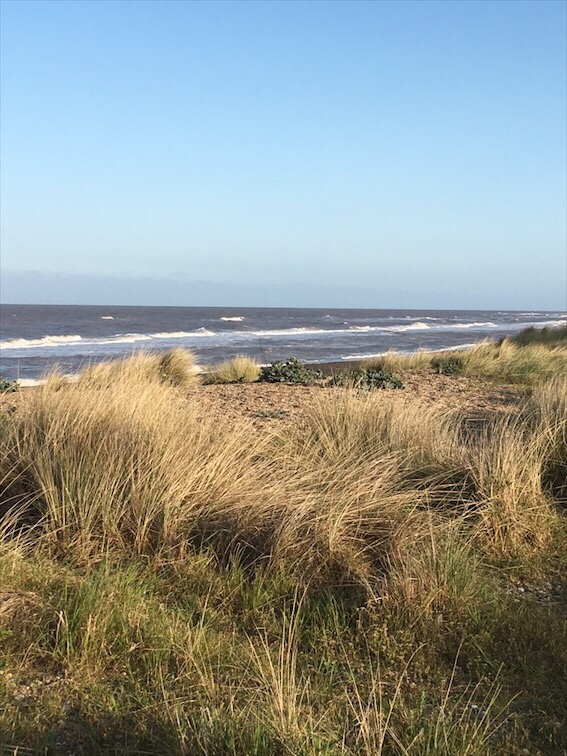 In my opinion the coastline is one of the biggest attractions to bring tourists to Suffolk. There are so many beautiful places to explore and walks to discover. There’s nothing like a day at the beach, splashing in the waves and playing in the sand to recharge the soul. Let me know what your favourite tourist attractions are over on Instagram. 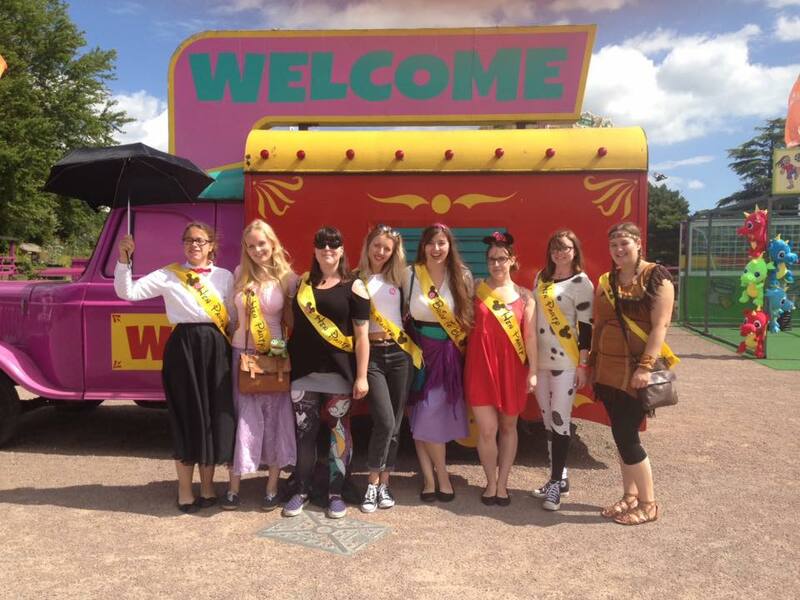 Next post Next post: Could a group of bloggers crack the Suffolk Escape Room?